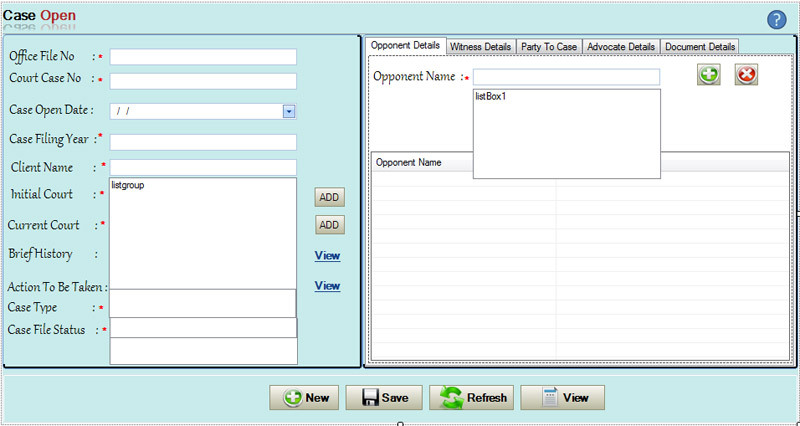 Xtreme Advocate is a desktop application which keeps track of all the legal cases, client details,Witness details, opponent details, court details, set reminder for various hearing dates. 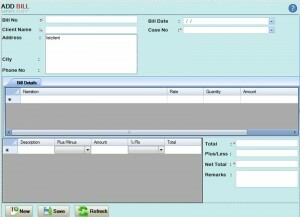 User can View and print various reports as per his requirement. 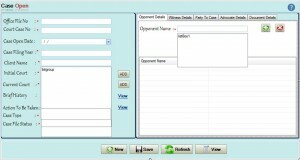 A ¬firm can manage its employees and keep Track of their performances with this powerful tool. 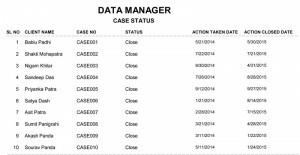 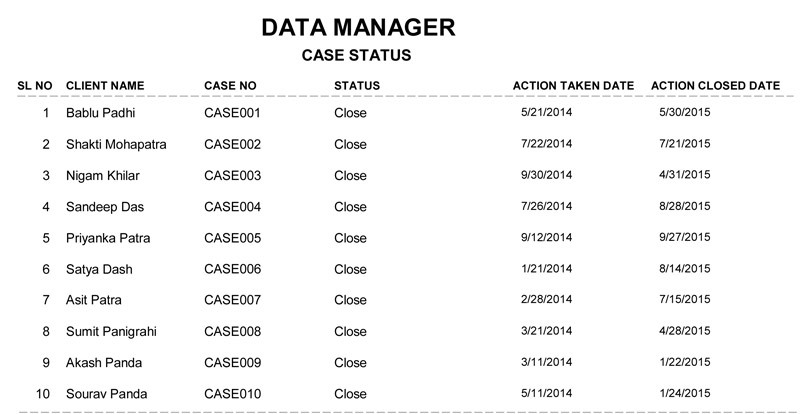 User can upload various case and client related documents against a particular date and client. 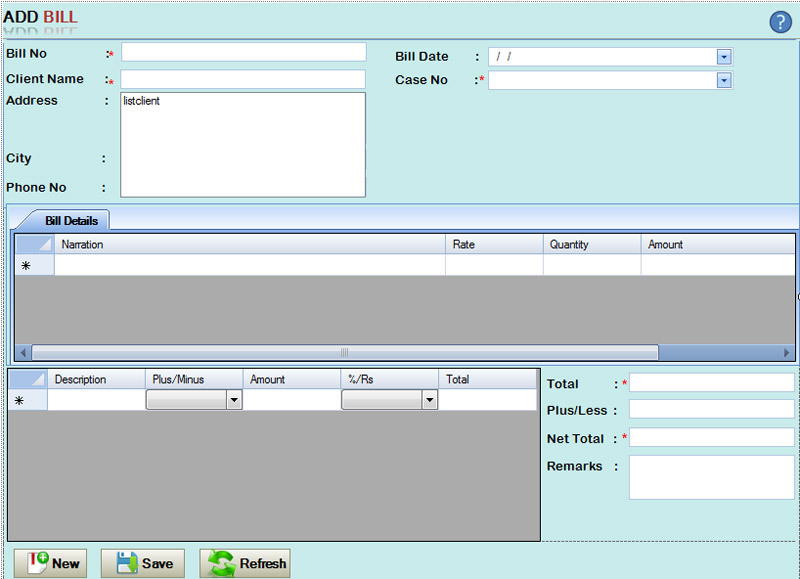 A complete legal case management software solution that is powerful, flexible and scalable forms of all sizes.